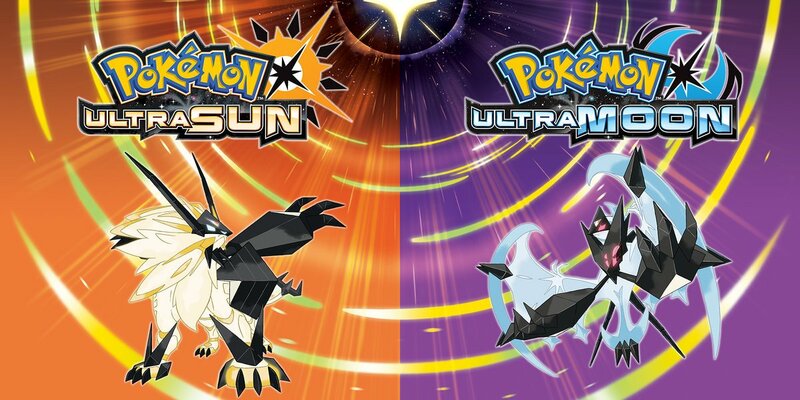 It’s only been one day since the mysterious story trailer for the game, but now it seems even more details have been given about Pokémon Ultra Sun and Ultra Moon! And well, if you thought the last video was interesting… well, this one’s going to be a hundred times more so. Right off the bat, you’ve got the main character heading into Ultra Space as a part of a new mechanic. Yep, you heard me right there. And that’s only the start of the insanity revealed here. Remember UB Burst and UB Assembly? 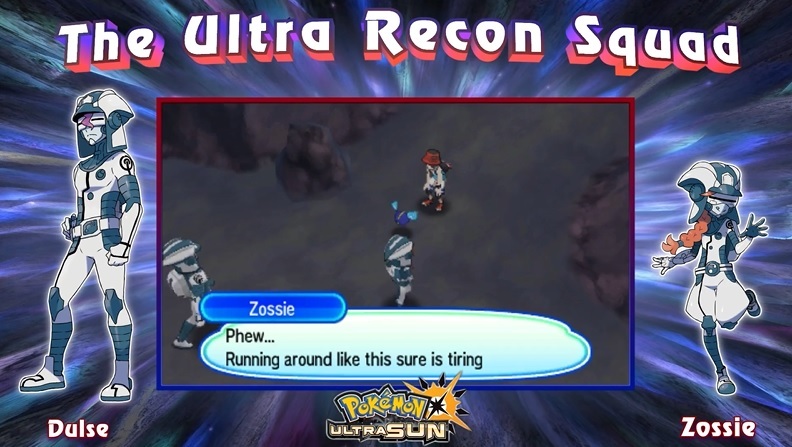 You know, the all new Pokémon announced for Pokémon Ultra Sun and Ultra Moon? Well it turns out they’re not the only additions here. 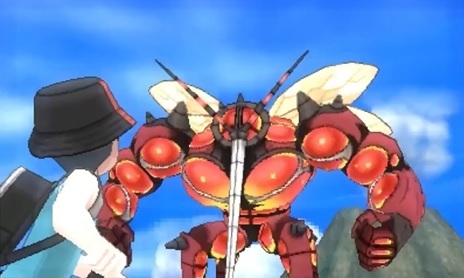 Nope, another Ultra Beast is being added as a new catchable species too! 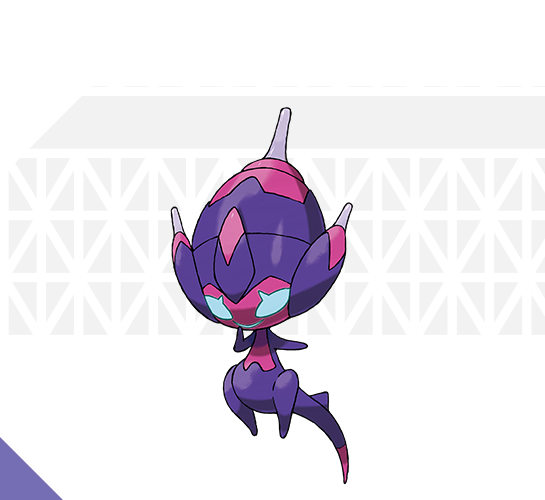 Named UB Adhesive, it’s a Poison type Pokémon which sort of resembles Marshadow and other mythical legendaries in its design. This is interesting, because it completely throws out any analysis we’ve done before the game came out. That’s because in the earlier days, various people worked out the Pokedex numbers for the species in the Alola dex via screenshots and videos. These numbers seemed to show only two new Ultra Beasts being listed between the cover legendaries and the mythicals, and implied that only UB Burst and Assembly could be new additions to the game on that front. But no, that’s not the case. 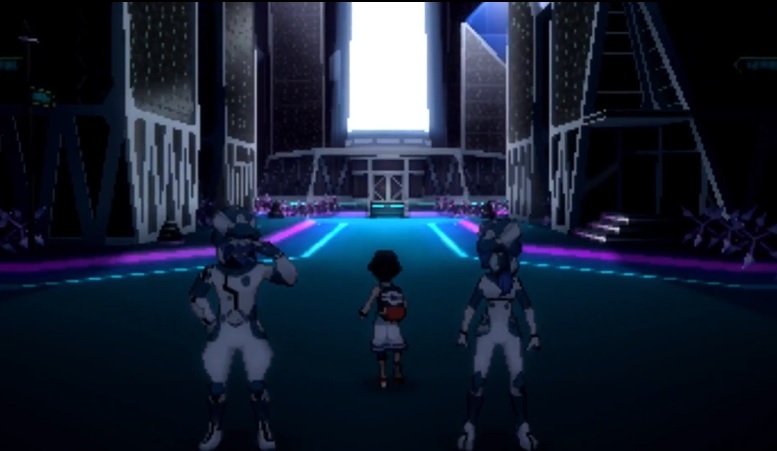 UB Adhesive officially exists too, which implies the mystery spots near the Ultra Beasts might not be for the new UBs at all, and that the new Ubs might be found somewhere else in the Pokedex instead. So, there’s a good possibility that quite a few new UBs are being added here, along with other new Pokémon in general. 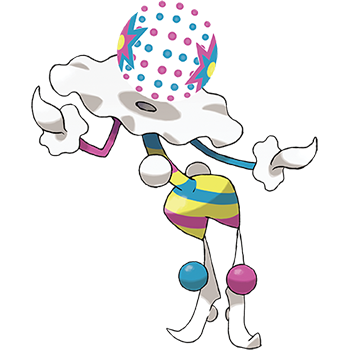 UB Burst tricks targets into letting their guard down as it draws near with its funny gait, swaying this way and that—then shocks them by blowing up its own head without warning. Before they can recover their senses, it steals their vitality, which it’s said to use as a source of energy. Its head is made up of collection of curious sparks, and it appears to have the wondrous ability to freely remove its own head and make it explode! 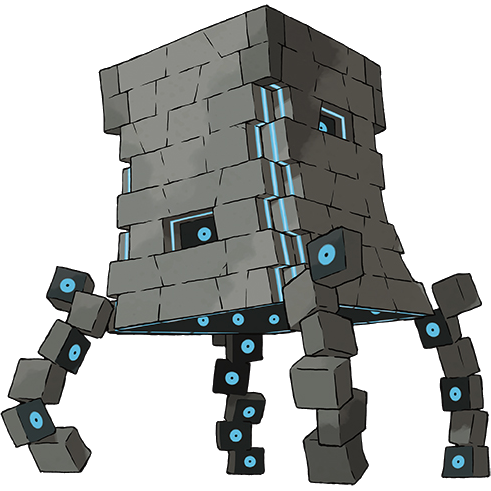 While UB Assembly may appear to be made up of stones stacked atop one another, apparently each “stone” is in fact a separate life-form, and this UB is made up of an assemblage of these life-forms. When confronting another, or when feeling particularly enraged, the eyes on each of these stones begin to glow red. UB Adhesive displays many emotions, and it’s said to be able to understand human speech if it spends enough time together with them. Their large heads are filled with venom, and they fire this venom from the poisonous needles on top of them. 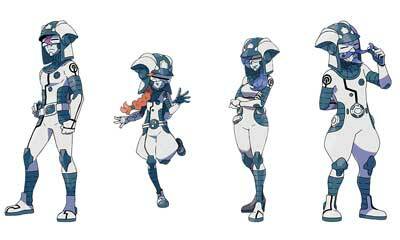 They’re rather interesting typings all things considered, with UB Burst’s ‘Fire/Ghost’ setup being especially unique among species. 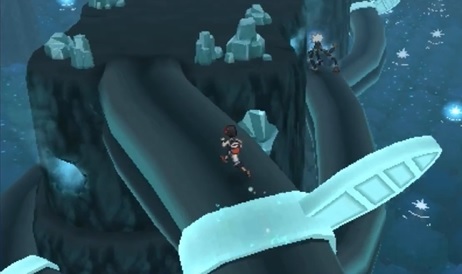 However, the UBs aren’t the only addition here, nor is the whole dimensional travel aspect of the game. Nope, a certain new organisation plays a role too. 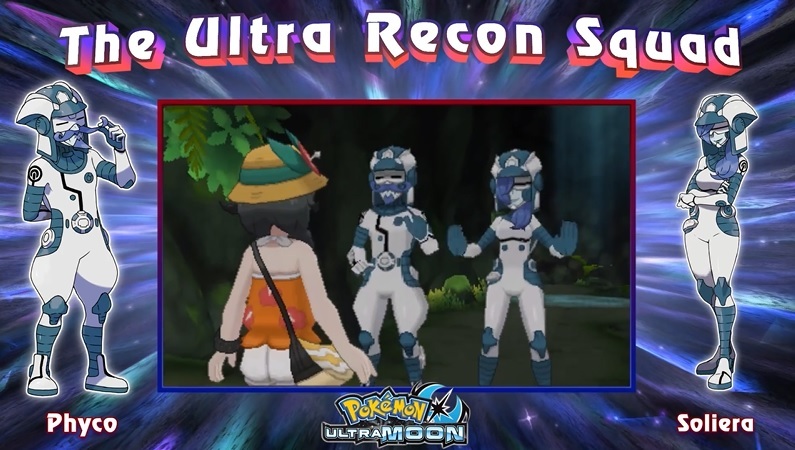 These guys (who you may remember from the poster) are the Ultra Recon Squad, a team of mysterious figures from another dimension. 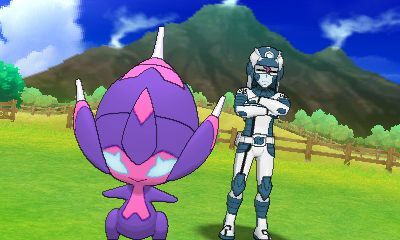 They fight the player at various points in story, and seem to train Ultra Beasts as part of their Pokémon teams for whatever reason. And well, the game couldn’t be more obvious about their questionable intentions if they tried. 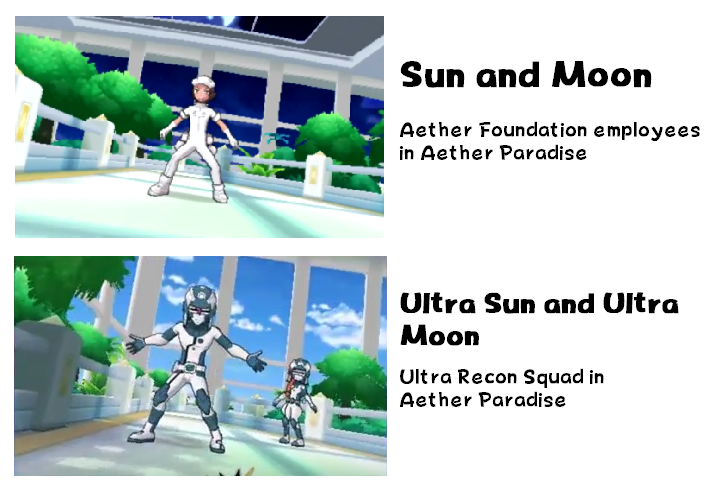 After all, you know how the Aether Foundation looked too suspicious to be good guys? Yeah, I’m sure you do. Everyone does, it was the number theory people had about the game before it came out, and ended up surprising absolutely no one as a result. 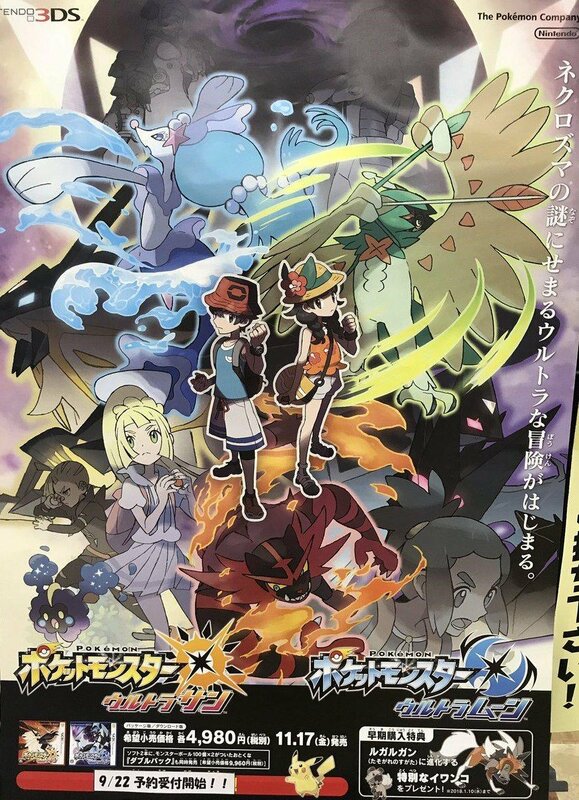 So, the new Pokémon keep coming, the story has been greatly reworked and a whole new evil force seems to be attacking Alola. That’s pretty damn good for a third version everyone called ‘boring’ or ‘uninnovative’ the first time it was announced. Either way, you can find more information on the new Pokémon and changes on the official site, as well as in the videos in other languages. But what about it? Are you happy with the new developments in the plot for this game? Post your thoughts on the matter on social media or on the Gaming Latest forums today! 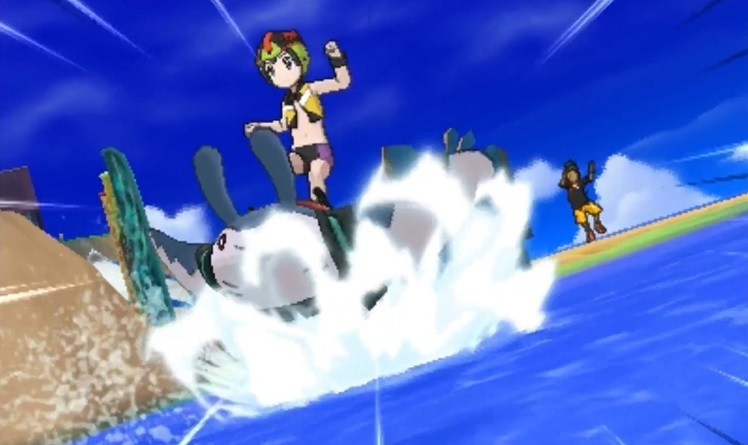 New Pokémon Ultra Sun and Ultra Moon Trailer Shows Mantine Surfing (and more)!